Request an appointment with your Baton Rouge dentist Dr. Chad Biggio using this online form. 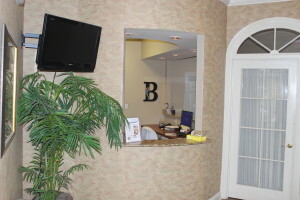 If you would like to speak directly with a dental staff member at Biggio Dental Care, please call 225-767-4491. We strive to get back to you within a timely matter. During our normal business hours we will try to contact you to make an appointment within a few hours. If this is outside of our normal business hours we will get back to you the next morning we return to the office.